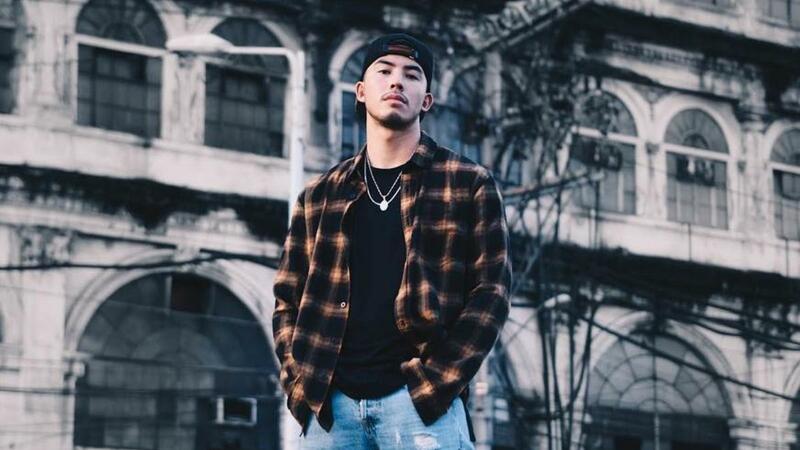 Following Tony Labrusca’s outburst at the airport over his 30-day work visa earlier this month, the Bureau of Immigration (BI) is pushing for the actor’s deportation. “The [BI] Intelligence Division recommended to the Legal Division the filing of a deportation case against Labrusca, I think for working without a permit,” BI Deputy Commissioner Tobias Javier said, according to Inquirer.net. There is no charge yet. Born in the US with Filipino parents, Tony has filed a petition for recognition as a Filipino citizen, according to the BI deputy commissioner. “We would process it, may hearing pa ‘yan with our [Board of Special Inquiry], then it would recommend to the Department of Justice for confirmation if they find sufficient basis for the granting of recognition,” he said, according to the Philippine News Agency.